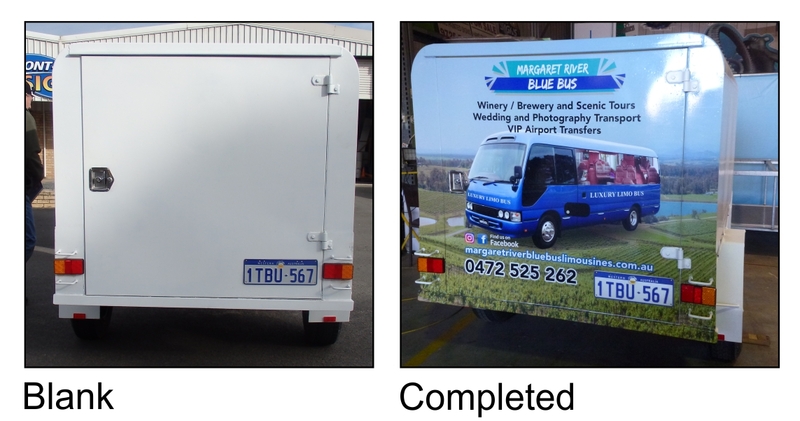 Change a blank trailer into a mobile billboard. Look at the difference a print can make. 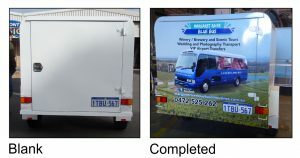 Does your business have a small trailer that you would like transformed, give our office a call today.